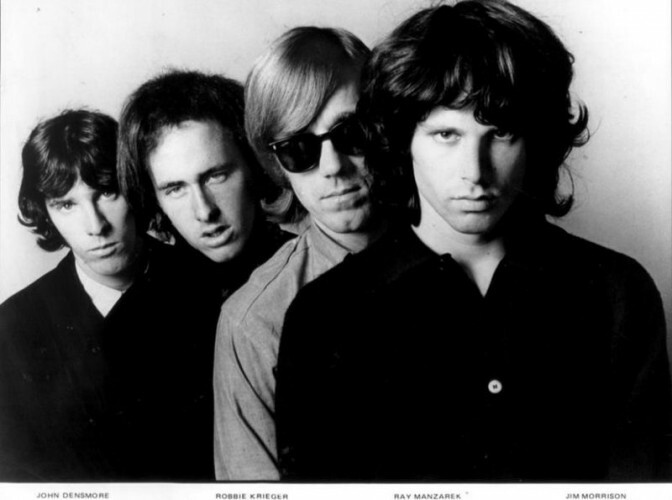 On December 9, 1967, police arrested Doors’ front man Jim Morrison as he performed onstage at the New Haven Arena. An incident that took place between Morrison and a police officer before the show led to Morrison’s public arrest, making him the first rock star ever taken into custody during the middle of a performance. As police dragged Morrison off stage, the crowd rioted. Morrison was quickly charged with obscenity and incitement to riot but was soon released. The band later immortalized the event in the song “Peace Frog,” released in 1970. The New Haven Coliseum, completed in 1972, replaced the iconic New Haven Arena which was demolished in 1974.